For your convenience, we proudly feature three locations in South Florida, covering the North, South, and Middle regions of Miami-Dade County. Additionally, we proudly ship internationally to our customers in the Bahamas, the Caribbean, and Central America. Our main store, opened since 1980 at this very same location in Little Havana, just south of famous "Calle Ocho". 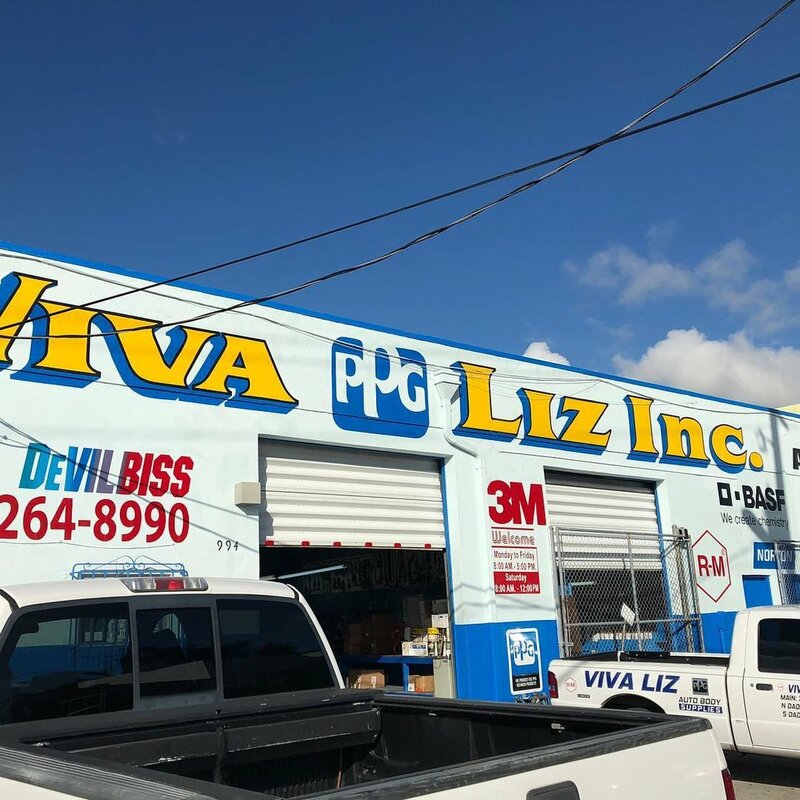 Our Opa-Locka location, opened in 1988, serves our customers to the north side of Miami-Dade County.